If you weren’t able to catch Microsoft’s announcements at E3, the one thing you should know is: there were a lot of them. New exclusives, world premieres, and new studios. Let’s jump right in and give you the recap. 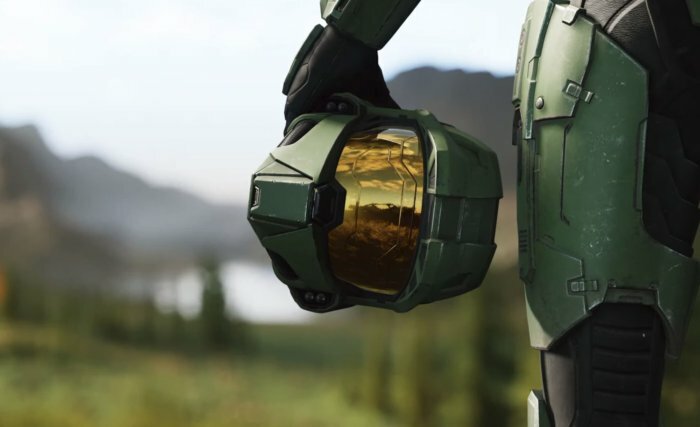 The Event For those that missed out on the live event, we have the cliff notes … Continue reading "E3 Recap: Microsoft"